The plugin integrates with Rejoiner cart abandonment / cart recovery system that helps you recover carts that's been abaondoned by your customers. 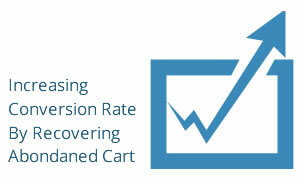 It helps increase your conversion rate by reminding your customers of items they've already added to their cart. Read more about Rejoiner and their service at http://rejoiner.com. This is a Widget Plugin for nopCommerce. When enabled, Rejoiner scripts will be injected at Shopping Cart and Checkout Pages to track abandoned carts. An account on Rejoiner is required; take note of the Site ID and Domain provided by Rejoiner, which is required when configuring the plugin on nopCommerce..